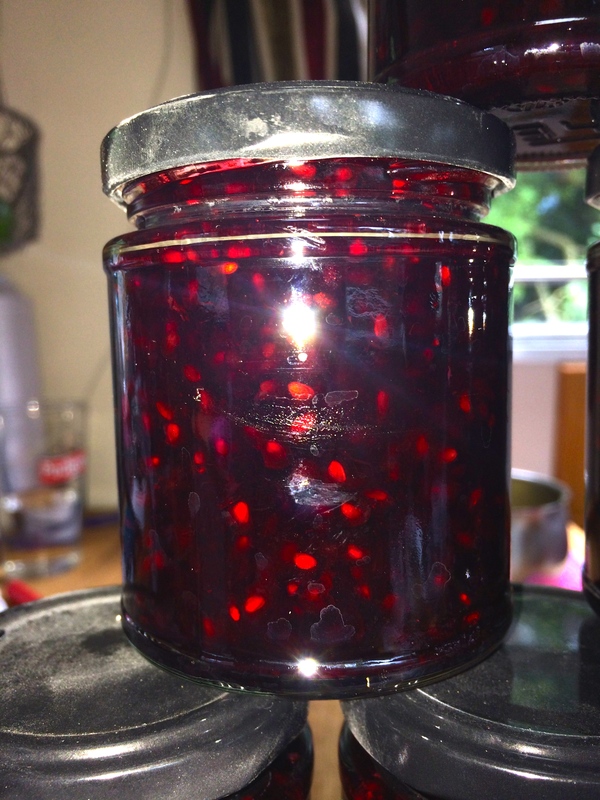 Its not every day you get to make jam out of a brand new fruit. As the frosts of winter creep up on us its time to use up the last of the apples, picked at the end of our boating season in September. 2018 has been something of a plum harvest disaster. 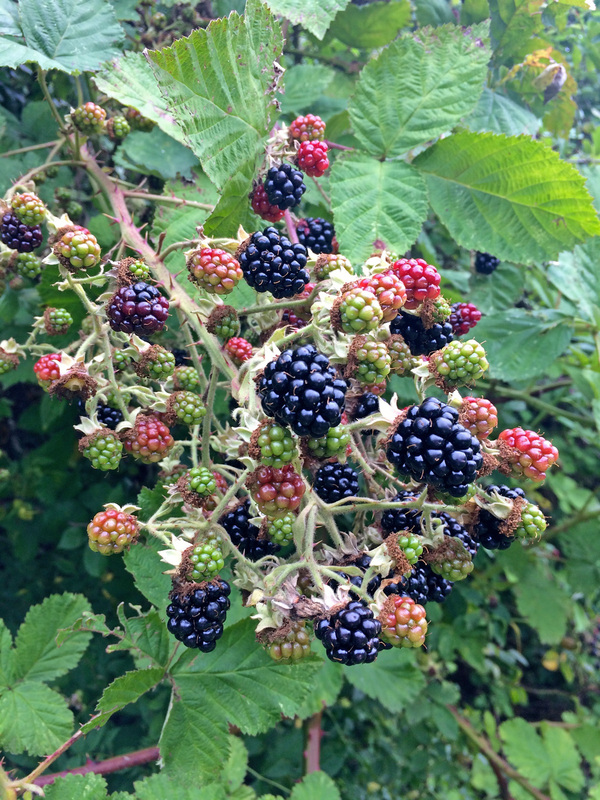 We tend to spend much of July and August in the area to the north of Milton Keynes, a stretch of canal with a good number of usually prolific plum trees which provide enough foraging potential to make the plum jam we need to satisfy demand next season. When we visited all our favourite trees this year we mostly came away empty handed, starting with the yellow and red Mirabelles, and then by the main plum harvest a few weeks later. For several years we have made a range of popular cordials using foraged flavours, and sold these alongside our other preserves. It is with some regret that for 2018 we have decided to stop making the cordials, which we know will disappoint some of our customers. 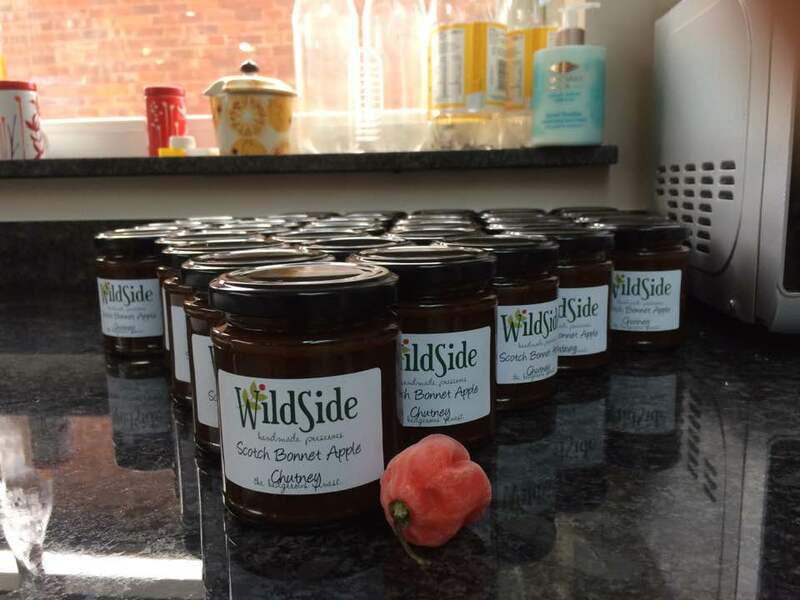 Three of our major product lines involve Wild Garlic, and these include Wild Garlic Vinegar, Wild Garlic Jelly and Carrot and Wild Garlic Chutney. 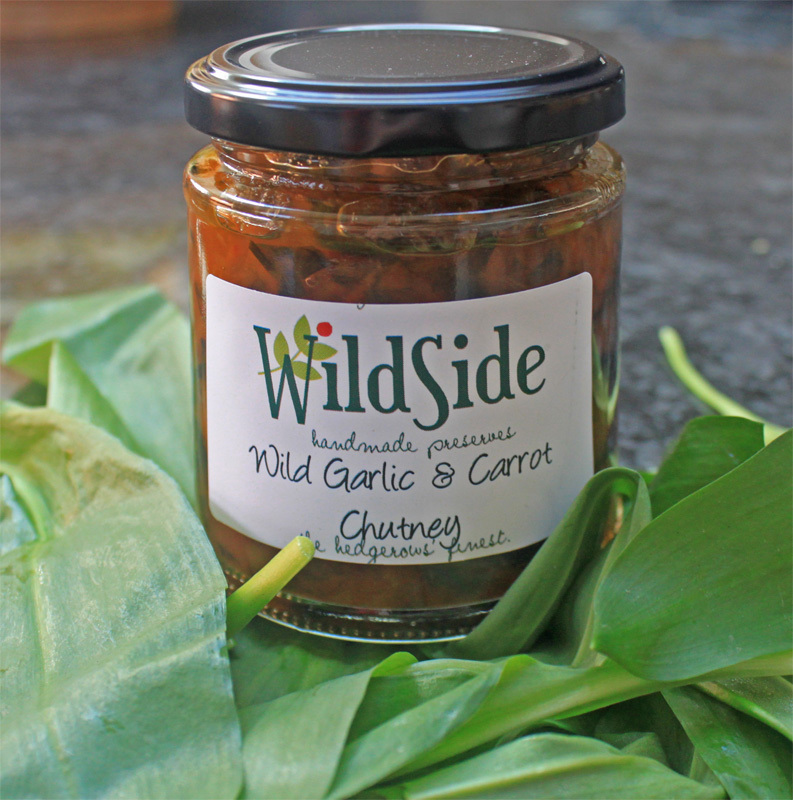 Given the popularity of our Wild Garlic products we have to make a lot of them and we can only get cracking when the new shoots make their appearance in the woodlands where they grow. And we are time limited because we leave on our travels in mid April. 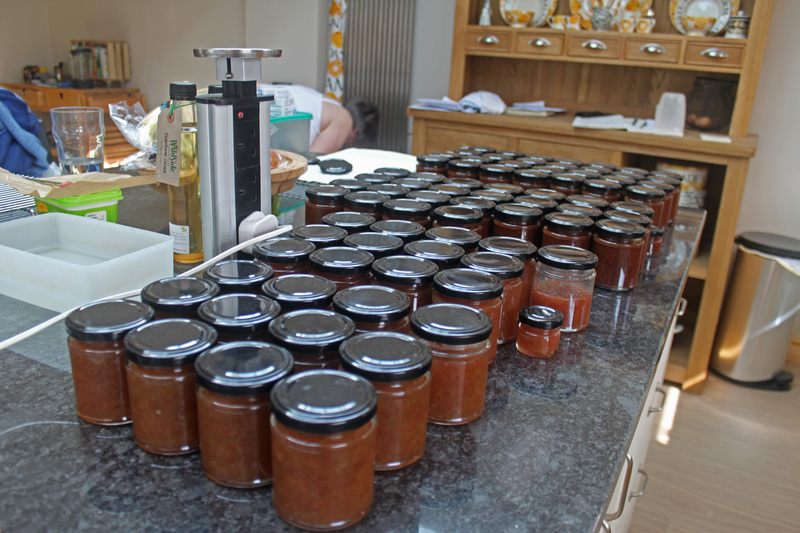 After January's marmalade frenzy you would be forgiven for expecting a quiet month in February - not so! 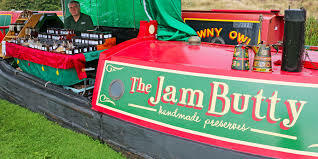 Lots of people see us out and about in the summer months, towing The Jam Butty slowly around the UK's canal system and dispensing jammy cheer wherever we go. 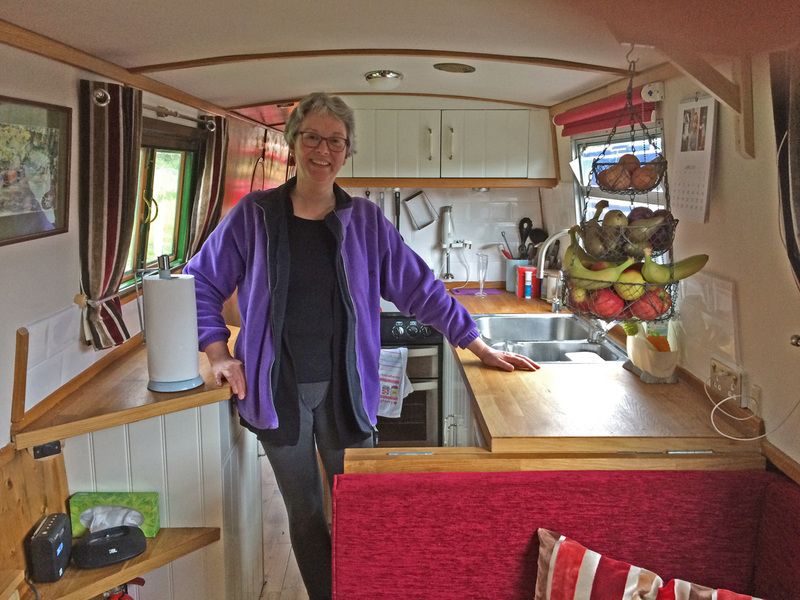 Sometime you will find us moored up near some productive trees or bushes, turning the warm fruit into preserves which we can enjoy all year round, but people often ask what we do during the long cold winter months. 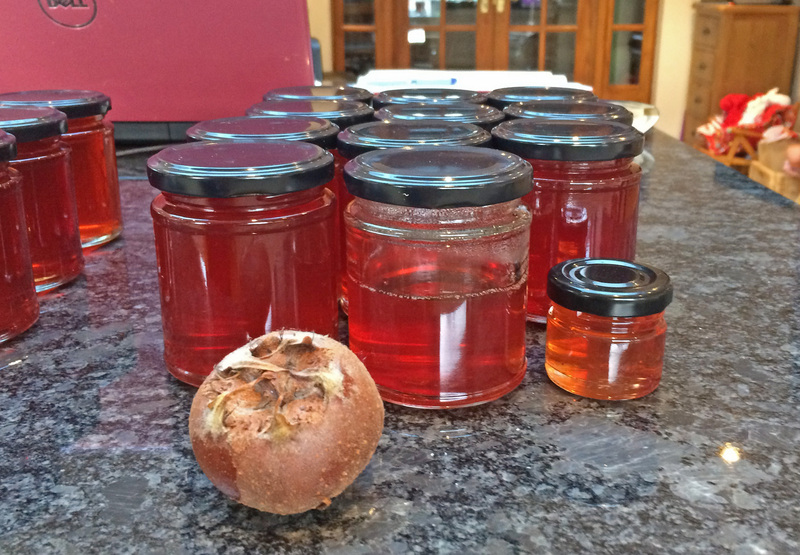 Medlars are, without a doubt, one of our favourite fruit and one which we use to make our award willing Medlar Jelly and their pulp is used to flavour some of our favourite chutneys. 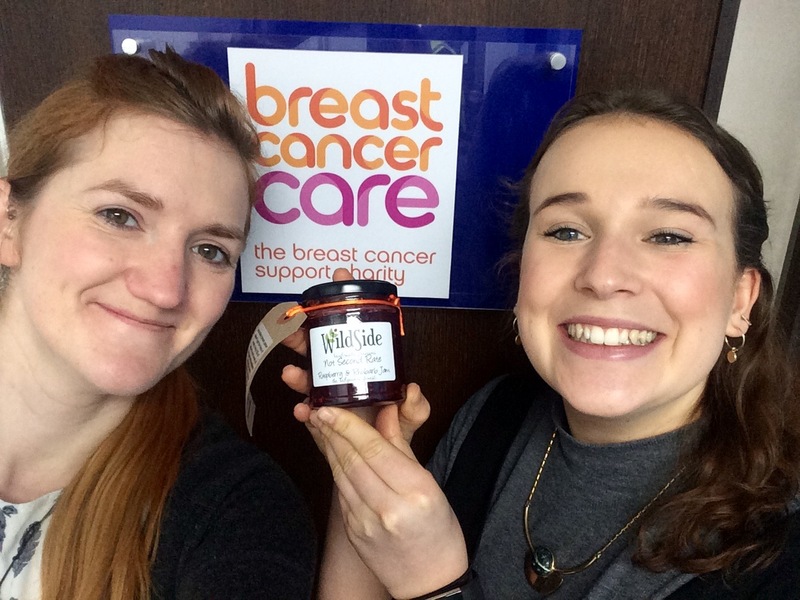 Throughout this year we have been selling Not Second Rate Raspberry & Rhubarb Jam to raise much needed funds for Breast Cancer Care. 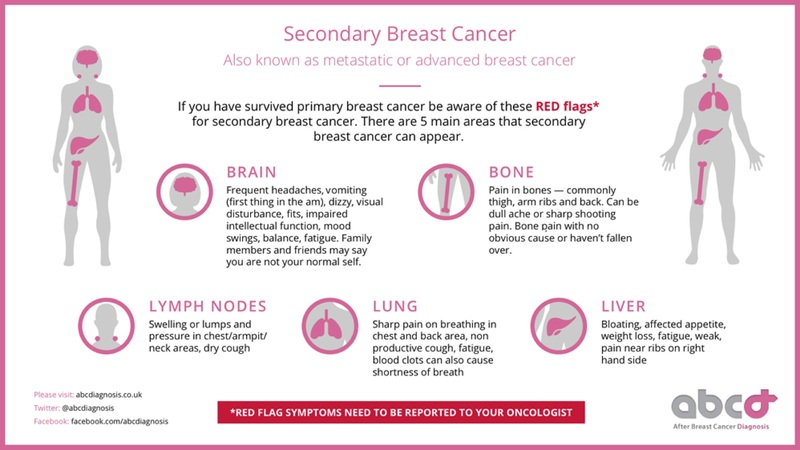 When Helen was diagnosed with primary breast cancer in 2016, Breast Cancer Care provided her with information, specialist nursing support, camaraderie and friends. So it was only natural that we would want to give something back. 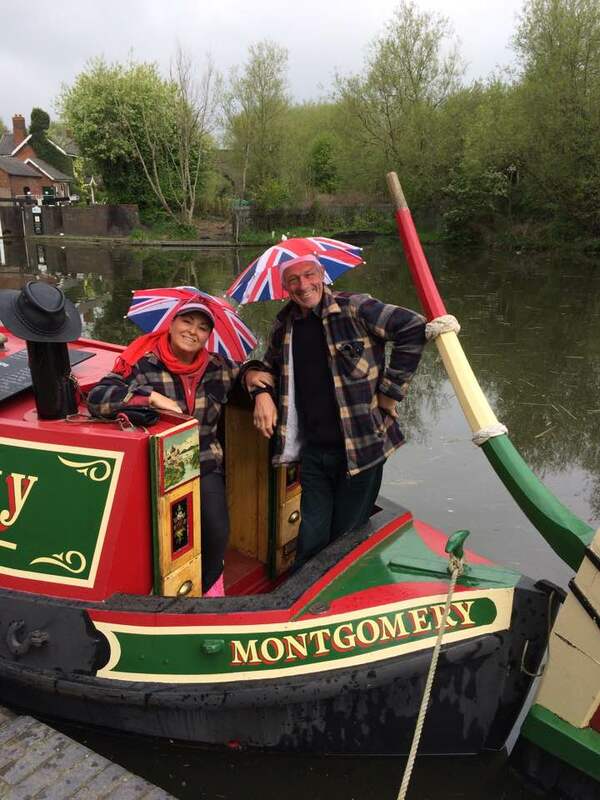 While we were moored in Rugeley in September, we were interviewed by the lovely Ali Ray for the Camping and Caravanning Club magazine as part of their Eat Local series. 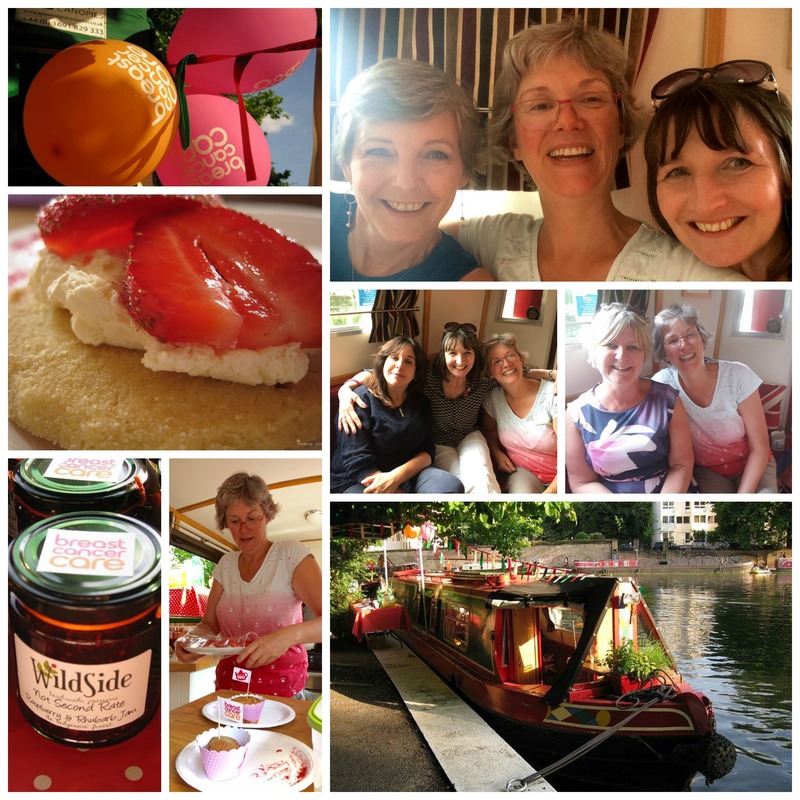 We had an entertaining afternoon where we plied Ali with mini tarts made with our Wild Pear & Chocolate Jam and talk endlessly about boating, cooking, jamming and life in general. I dont like to guess just how many times how many times people have asked us where we are heading for next? Ware, I reply and fast as a shot the response is Where? Well we can finally change the record, because Ware has been and gone. 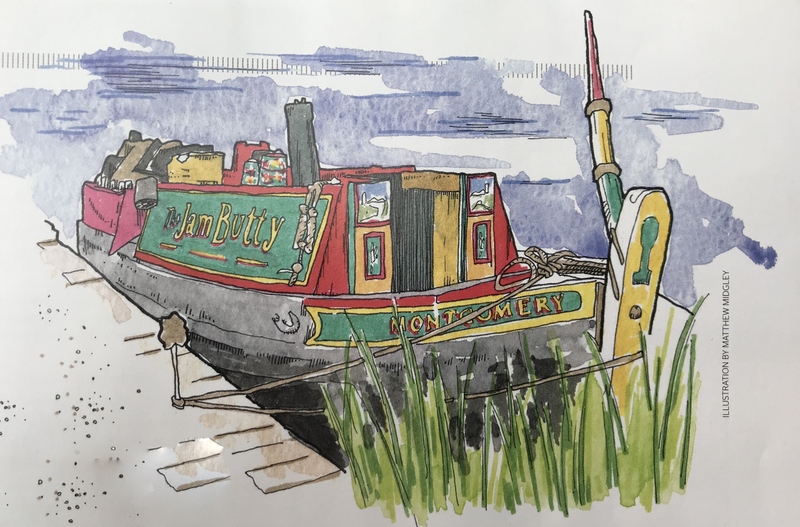 We have travelled a long way south from Birmingham covering the Oxford Canal and River Thames to reach London and then crossed the city to the East End where we joined the Lee Navigation which brought is to sunny Ware in Hertfordshire. Elderflowers bobbing in the early summer breeze, wafting that distinctive aroma across the fields - its so good you wish you could bottle it. Well you can, in the shape of Elderflower Cordial. 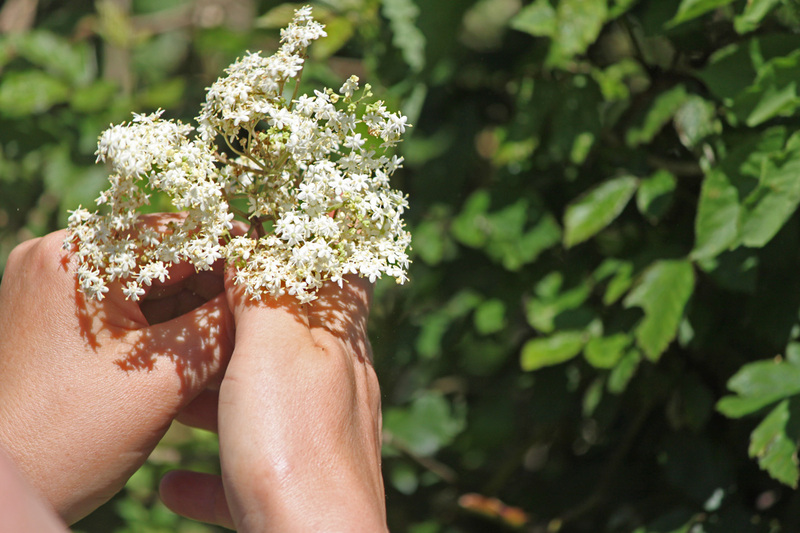 This year the Elderflowers came on stream as we arrived in Thrupp in late May. And so, one hot windless day, we went in search of these fragrant flowers and returned with a good sized carrier bag which were promptly steeped in hot water and sugar and left to soak overnight. Droitwich always holds a special place in our calendar as it is the first event of our trading season. Its actually called St Richards Festival and is a town wide event which stretches for three days over the early May bank holiday weekend. 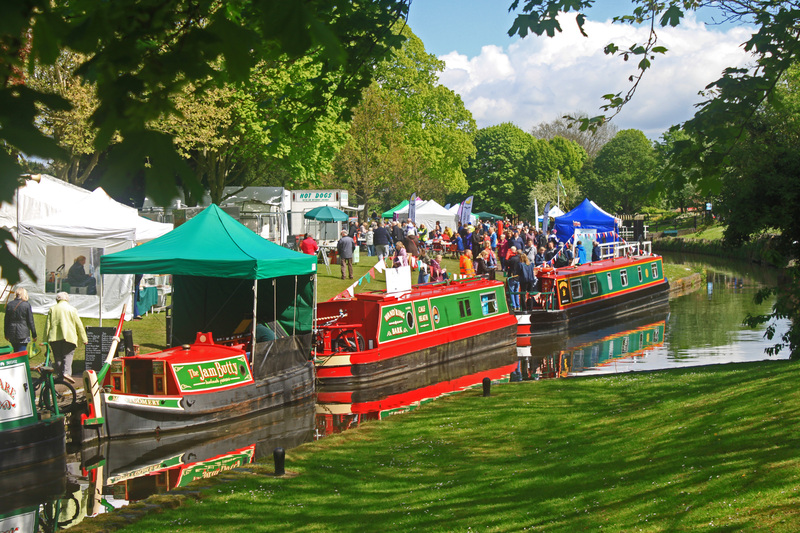 Our main interest is the Canal Festival, but there is also a huge gathering of classic and vintage card plus a farmers market, so there realliy is something fore evereyone. 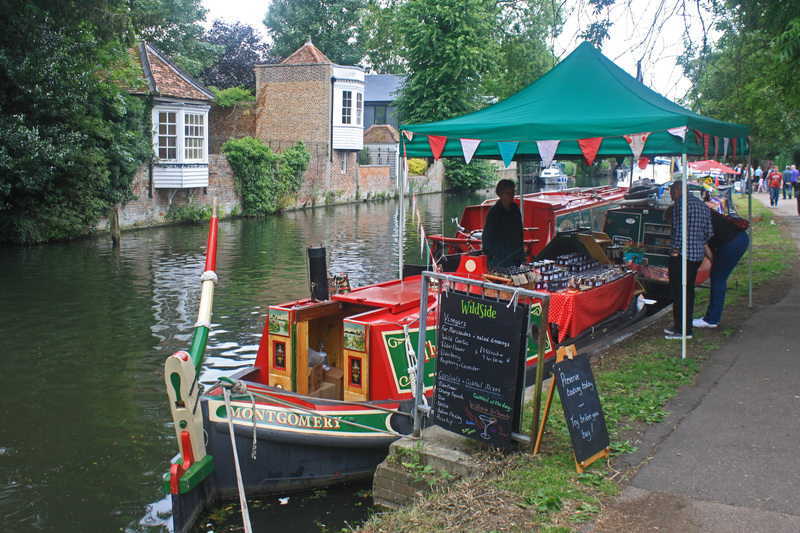 Whilst most of our trade is undertaken at organised canal festivals we inevitably fall into conversation with people along the way and end up selling them our preserves. Well this, as they say, is it. Five years in the offing and finally the day arrives when we embark on a landmark phase of our lives. The world of regular paid work was concluded last wednesday and we start lives as proto pensioners - proto because The Captain, whilst being in receipt of a pension remains in denial about the passage of time and prefers to see it as a downshifting sort of career change. But who is he kidding? For most the stinging nettle hold little attraction and is best remembered as the painful landing zone for wobbling childhood cycle rides. In some ways, Wild Garlic Vinegar couldnt be simpler to make, but you neets lots of patience. 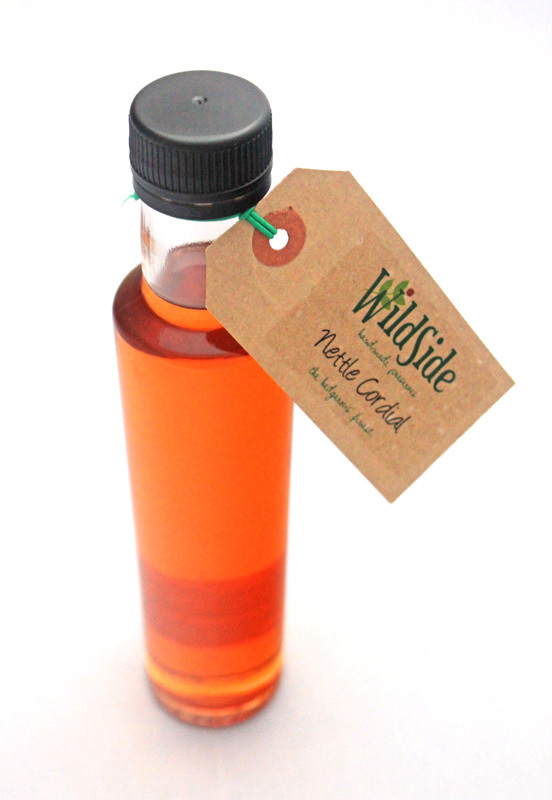 Wild Garlic Vinegar is really nothing more than Cider Vinegar infused with Wild Garlic leaves. Pick the Wild Garlic and wash the leaves wery thoroughly in cold water. I love Wild Garlic, not only the taste but the sense of anticipation it brings. You see, Wild Garlic is the first genuine foraged ingredient we gather in the springtime. It tends to grow in wet, shady conditions under tree cover and fortunately we have a huge area growing in the old limestone workings near our mooring. In fact, the whole Daw End canal was built to access the limestone, which was an essential ingredient in the local iron trade. 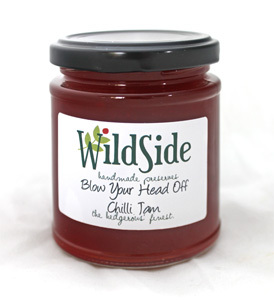 Blow your head off Chilli Jam is one of our most potent and popular products, but annoyingly it contains no foraged ingredients. 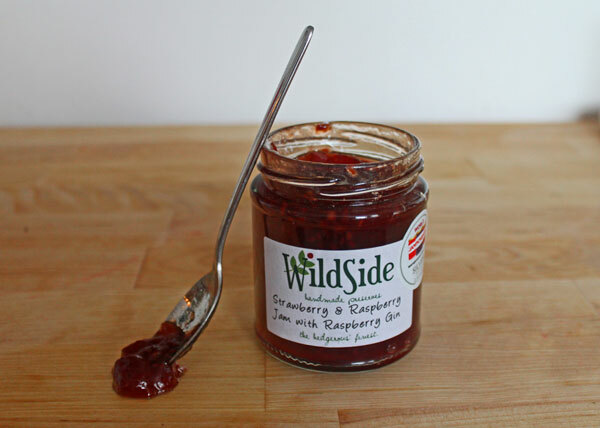 It is also one of the most expensive to make, but such is its popularity that it is a virtually permanent fixture on the Wild Side stall. 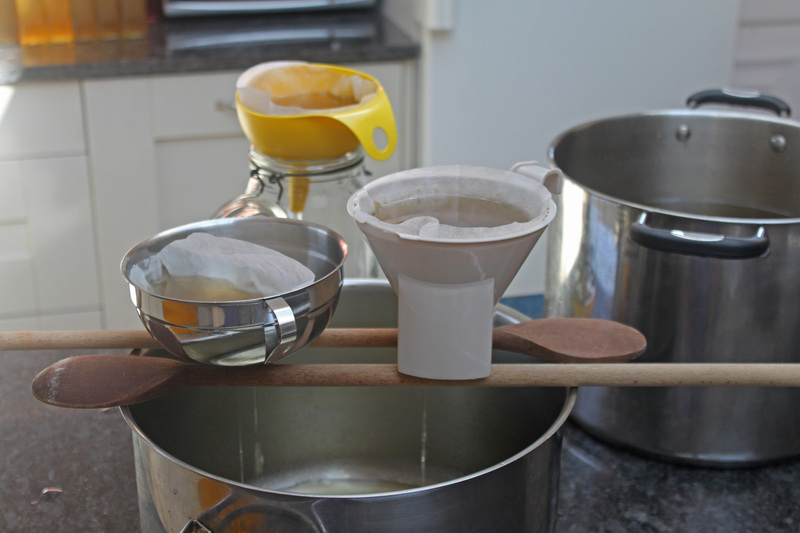 One of the really satisfying aspects of preserve making is the rythmic seasonality of the work. 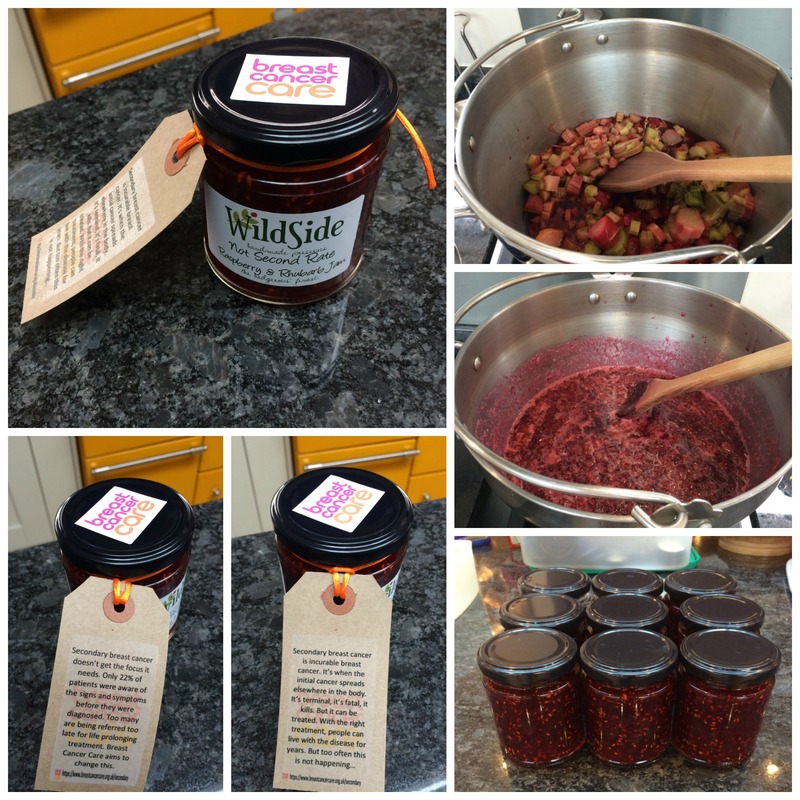 As soon as the Christmas mayhem is put behind us we turn our attention to the first preserve making opportunity of the new year. Whilst we always like to include a foraged ingredient in our products, there is a noticable absence of native citrus fruits in the UK, so we have to rely on the annual influx of Seville Oranges as the core ingredient for our production. As the longest night passes our thoughts inevitably turn to the new boating season and trading options open to us. For 2017 we are planning a big southerly loop taking in the Kennet and Avon Canal to Bath and Bristol and then down to London before returning to the Midlands in the autumn. 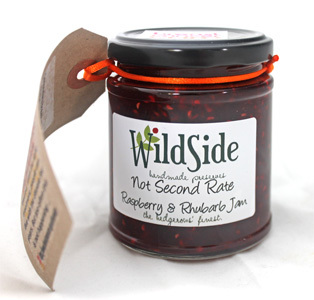 Our Blow Your Hear Off Chilli Jam has been enduringly popular addition to our savoury range for years, but it has always stood alone and we have never had a proper hot Chutney to compliment it - till now! The 2016 trading season has been notable for its limited boating movement! 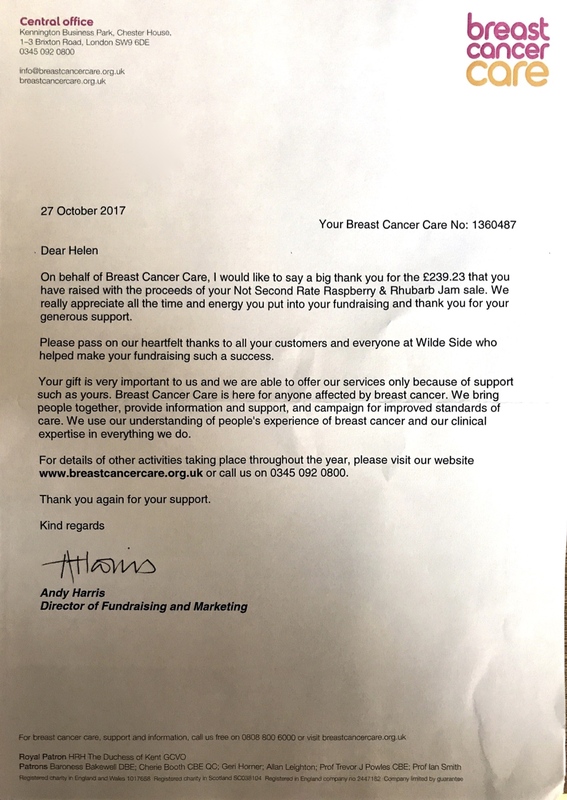 Due to Helen's ill health the Jam Butty's sales activity has been much reduced, with just enough events attended to sell the existing stock. 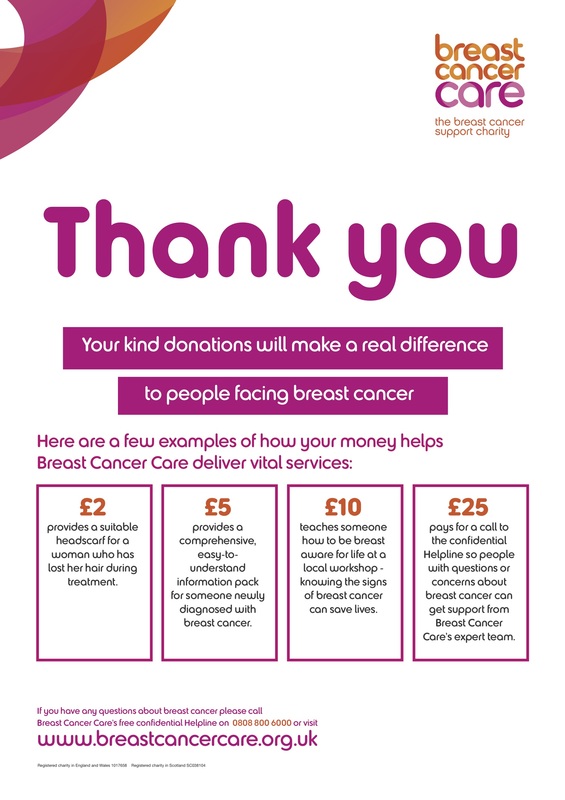 Our options were severely limited but we did what we could, linking in with each of the three BCNS Explorer Cruises hosted by Stuart and Marie Sherratt plus the organised events in striking range. A very fitting title on the eve of Wimbledon dont you think! 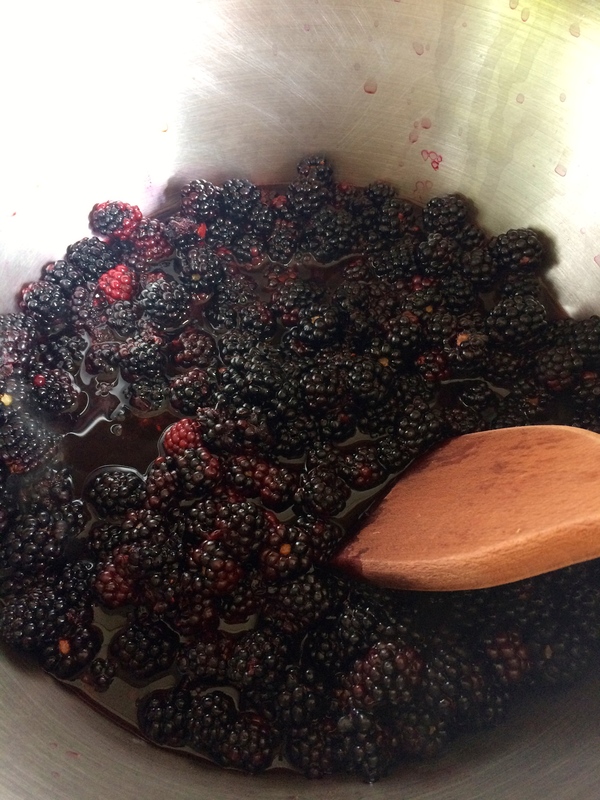 I am not talking about tennis, but rather the dark arts of preserve making. 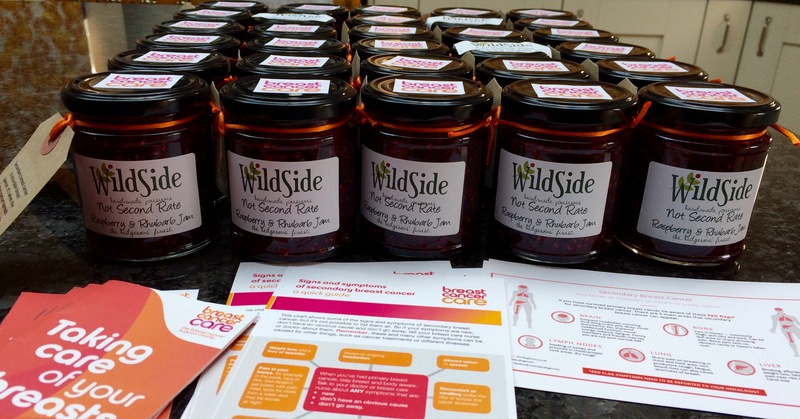 With Helen out of action in the production department she has been tutoring her side kick (me) and I have been busy building up the stock ready for the run of local events which I will be attending later in the summer. Wild Garlic is one of our most popular foraged ingredients, probably beacuase it is generally recognised and therefore considered "safe"
Personally I have a particular affection for Wild Garlic (or Ransomes) 1. Because it tastes amazing and 2. 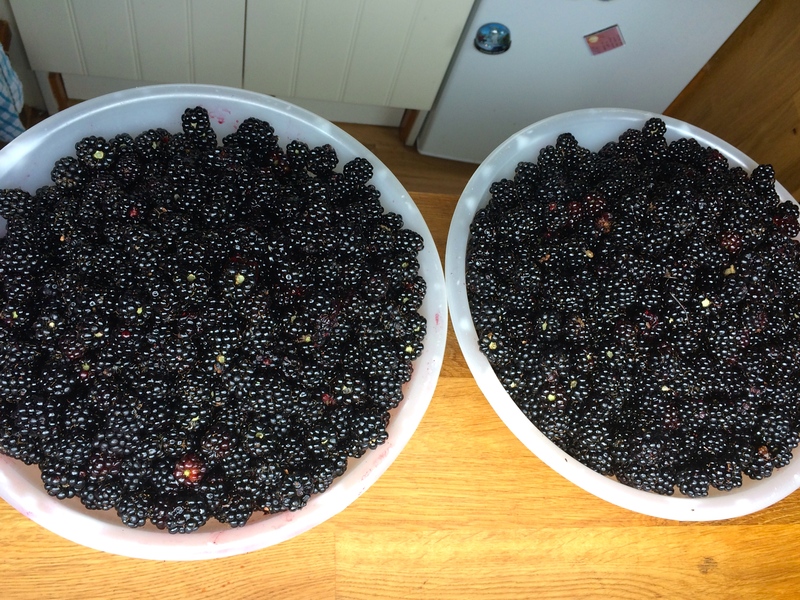 Because its the first foraged ingredient of the new season. I have always known my place in the WildSide scheme of things. I pick, I wash, I stone, I prepare, I label, I pack, I move, I sell....... but I dont to the magic bit and actually make our products - till now. 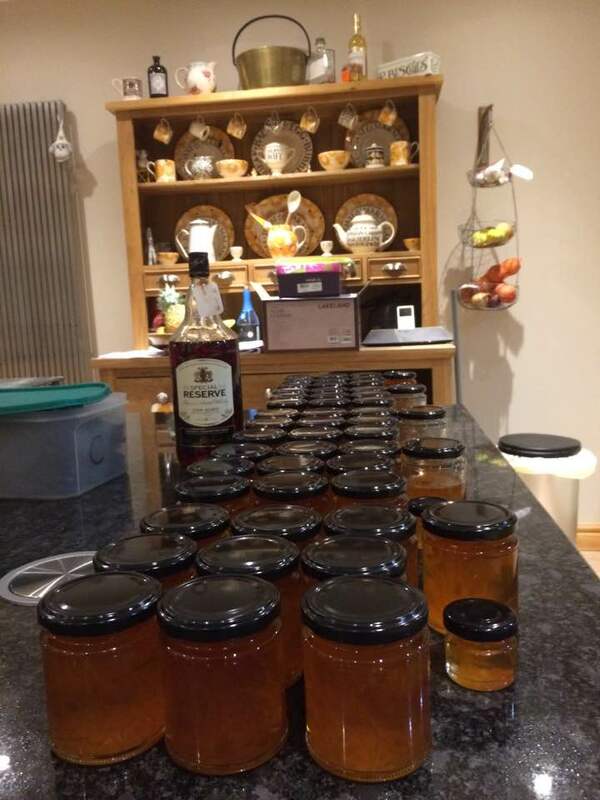 Actually, I did try my hand at Marmalade last year when Helen was poorly and even entered a jar of Andy's Seville Orange into the Marmalade awards, achieving a silver award which delighted me no end. However, that was exceptional and as a rule making is Helens province. There is something magical about March. The buds are starting to come out on the trees and underfoot the Wild Garlic is driving its way up to make the most of the light before the leaves come out and cover them with shade. 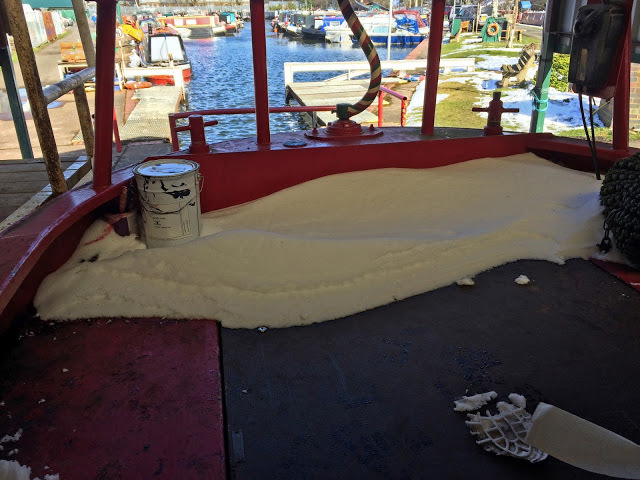 From the look of this photo you'd be forgiven for thinking we were fitting out a whole new boat. I say we, but I'm sure you all know my role is purely advisory! 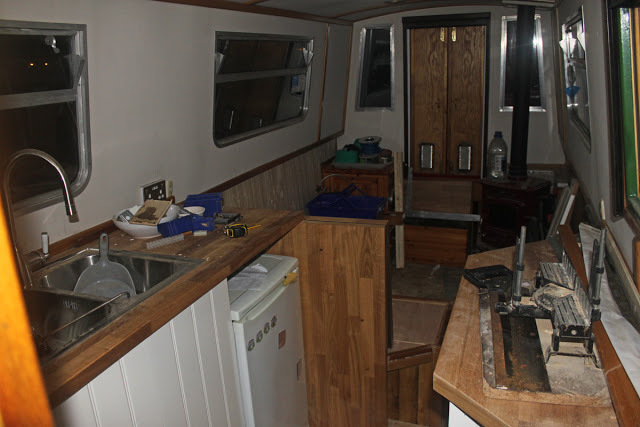 The winter months are being spent with Andy in a flury of sawdust and varnish as he rips out old tired units and replaces them with fresh bright new ones. Excitingly these ones are built to fit our Amazonian stature so hopefully there'll be no more backache while stirring jam from now on!